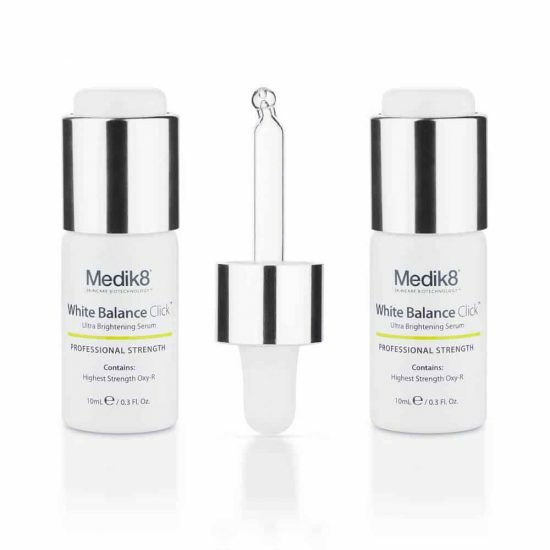 White Balance Brightening Serum successfully tackles uneven skin tone and facial discolouration. 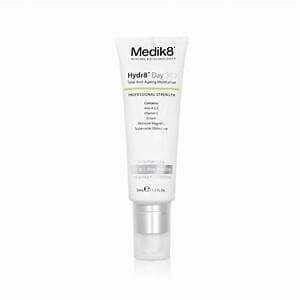 Quick to absorb and non-greasy, this active serum contains the highest concentration of skin lightening Oxy-R in a topical product, to help reduce the appearance of dark spots and sun damage without causing sensitivity. 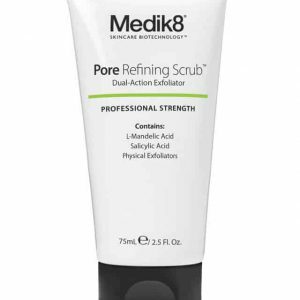 Added PHAs encourage the skin’s natural exfoliation process and help to break down stubborn melanin deposits while a blend of peptides brighten dullness. Free from harsh ingredients and potential irritants, this serum is 100% stable and is safe to use during pregnancy. 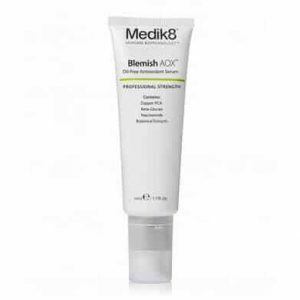 Suitable for all skin types suffering with uneven pigmentation and sun damage. 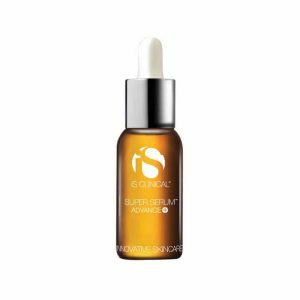 Before the first application, press down firmly on the bottle lid to click and release the active ingredients, then shake for 30 seconds to blend the Oxyresveratrol with the serum. Discard the empty lid and replace with the dropper. 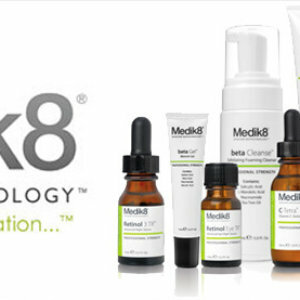 Then apply 4-5 drops onto cleansed skin on the face and massage in until absorbed. 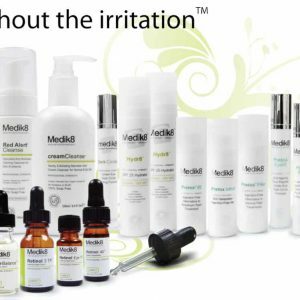 Apply 4-5 drops to clean skin and massage until absorbed once or twice a day for best results. Safe to use alongside the White Balance Duo. Use within 6 weeks of opening to guarantee product freshness. The colourless base liquid will become slightly yellow in colour after clicking due to the colour of the Oxyresveratrol.